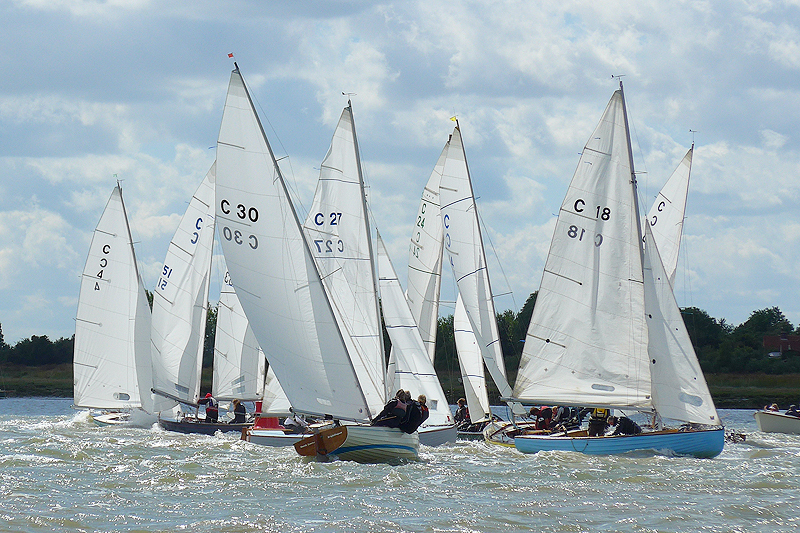 Great news everyone – we will be at least 10 boats on the water on Sunday for the BOD Final Fling (start 10.30 at Bateman’s Tower) and the weather forecast is looking OK too. Sadly the very hot weather will not last that long, but it should still be dry and bright with a SW breeze in the mid teens and temperatures in the mid to high teens. The official deadline for booking lunch tickets with the yacht club was today but if you didn’t already book and want to join us for the carvery lunch at 1.3opm you can probably still get a ticket if you call first thing tomorrow (Thursday) morning. Call Sue on 01206 302594 or book at the bar. Its been a great season so we look forward to racing against as many of you as possible and to seeing everyone (whether you have raced or not) in the bar and for lunch afterwards!